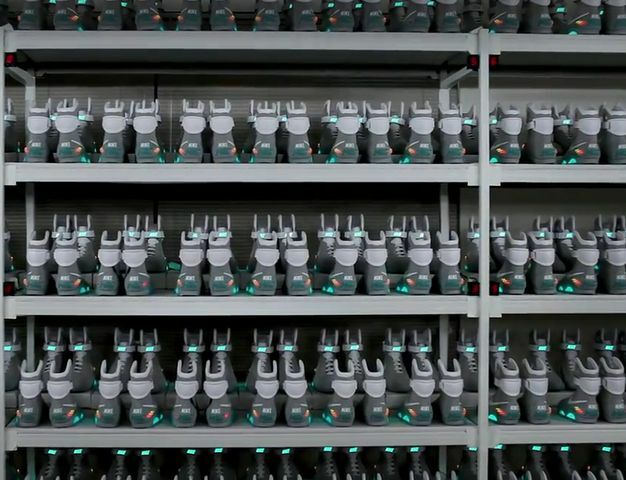 Nike might’ve just hinted a possible Nike Mag release tomorrow Via Heidi Burgett. 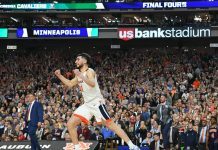 Nike’s PR Director tweeted out a possible hint stating: “We’ll find out tomorrow if self-lacing shoes will be part of the future.”. The tweet was also an @ to Michael J Fox who was the main character in Back to the Future and was also the only one to wear them in the film. Since tomorrow is 10.21.2015, We might be in for a huge surprise. Stay tuned with us for more news on the auto lacing Nike Mag. 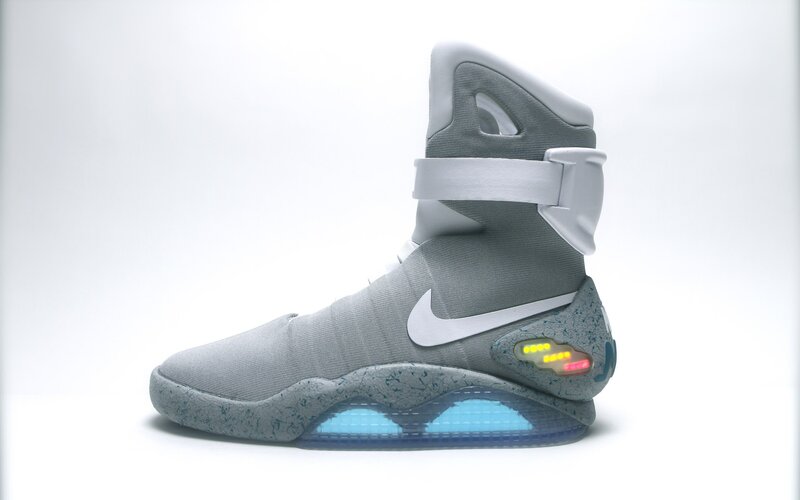 Update: CNBC’s Sara Eisen reports that the first self-lacing Nike Mag sneakers are in NYC. Stay tuned with Modern Notoriety for more news on this epic news. 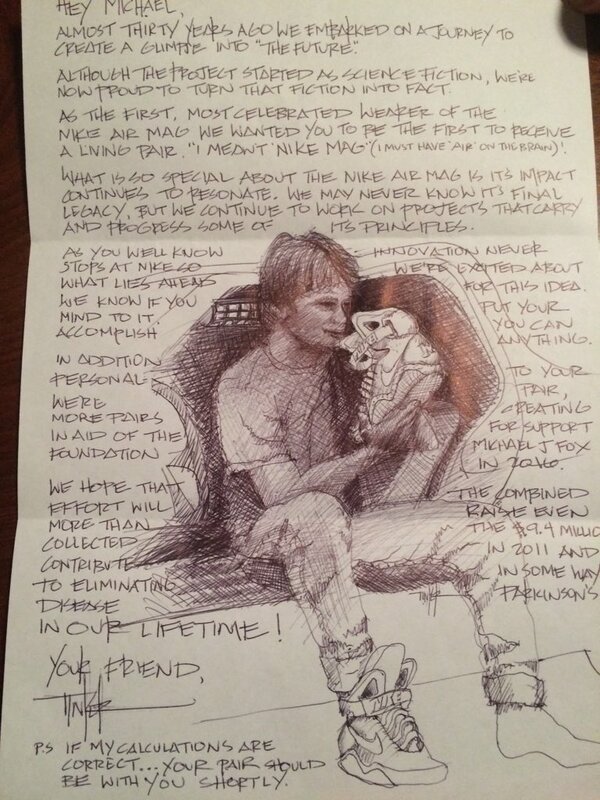 Update 10/21: In a letter to Michael J Fox, Tinker Hatfield has confirmed that we’ll be seeing the Nike Mag once again in 2016. The extra pairs created for next year will be to further support the Michael J Fox Foundation. Check out the rest of the letter below and let us know what you think! 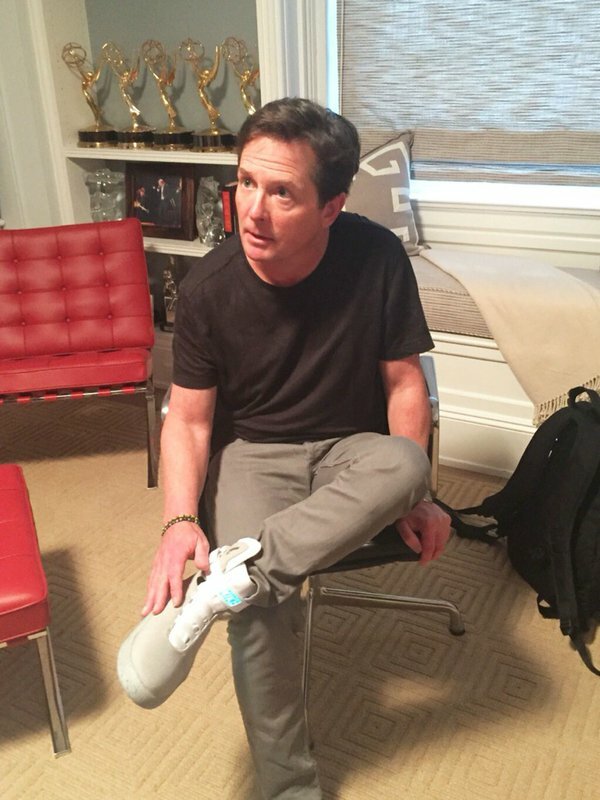 There it is ladies and gentlemen, the Nike Mag 2016 worn by Michael J Fox! 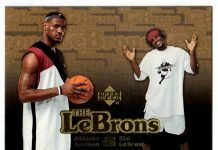 Nike please don’t do that last minute stuff. Let us have a price and not go irate. have fun waiting another year and then paying 5k PLUS!! MORONS! !